Approximately 300 companies from around the United States will be exhibiting their products at Tony’s Pizza Events Center and Saline County Livestock & Expo Center later this month at the Mid America Farm Expo. Approximately 325 exhibits will be on display showing the latest in farm technology, machinery, equipment and supplies. There’s no charge for admission or parking. 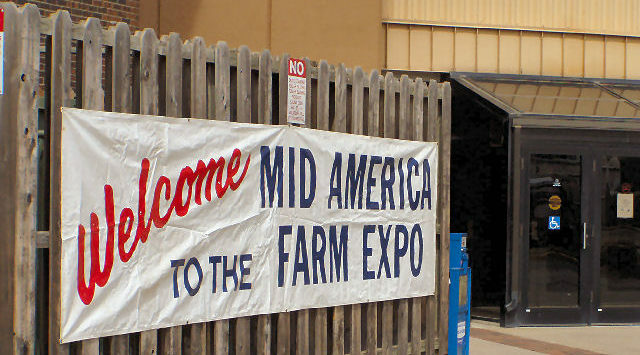 Mid America Farm Expo hours are 9am-5pm Tuesday March 27th, 9am-5pm Wednesday March 28th, and 9am-4pm Thursday March 29th. 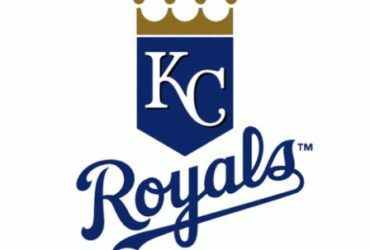 It is sponsored by the Agriculture Division of the Salina Area Chamber of Commerce. The Mid America Farm Expo is March 26th , 27th and 28th at the Tony’s Pizza Events Center and the Saline County Expo and Livestock Expo Center in Salina.